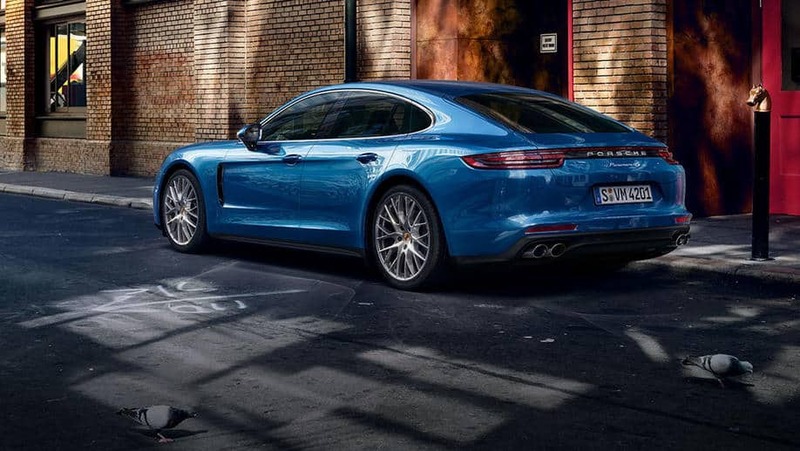 The Porsche Panamera 4s will give you amazing emotions: with its 440 hp goes from 0 to 100 km/h in 4.4 seconds. Are you ready to try it? 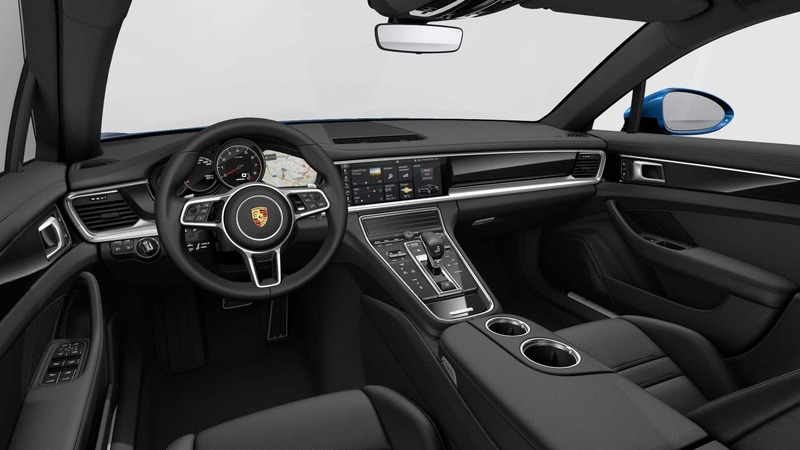 The new exterior design is very elegant and the interior was completely restyled: from the centre console to the dashboard. Moreover, there is a lot of space inside the car, so comfort is ensured. 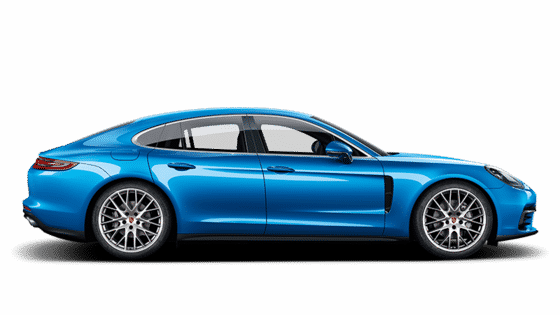 The Porsche Panamera 4s has a “brake system with six-piston aluminium monobloc fixed brake calipers at the front and four-piston equivalents at the rear”, ” this improves braking behaviour even under extreme conditions and heat is dissipated more effectively” according to the official website. Furthermore, the vehicle as the Porsche Ceramic Composite Brake (PCCB), for more great braking performance, and LED main headlights including Porsche Dynamic Light System (PDLS) for a better illumination which added more safety. There is also the Night Vision Assist, useful to the driver. 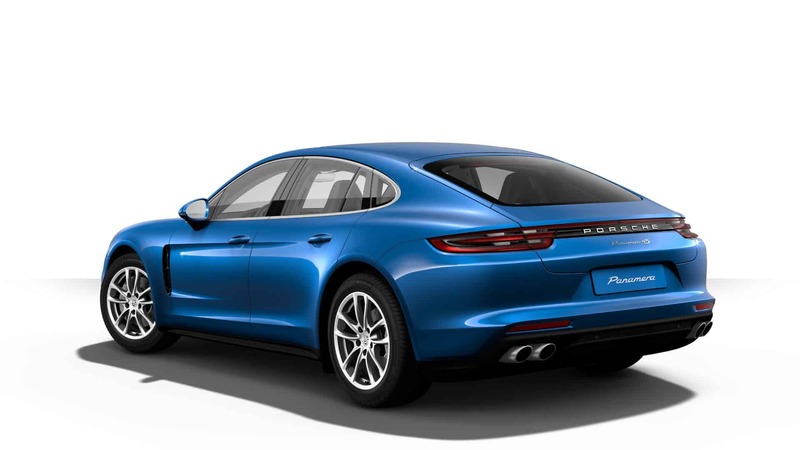 Thanks to the Adaptive Cruise Control (ACC) the speed of Panamera 4s is regulated by the system in line with the speed of the car in front. So the car will keep the right distance from the vehicle ahead. Other important elements are: the Lane Change Assist with Turn Assist, ParkAssist including reversing camera and Surround view, Lane Keeping Assist including traffic sign recognition and cornering notification. Obviously, you can personalize the vehicle as you want by adding other accessories. Try it quick this amazing sports car!